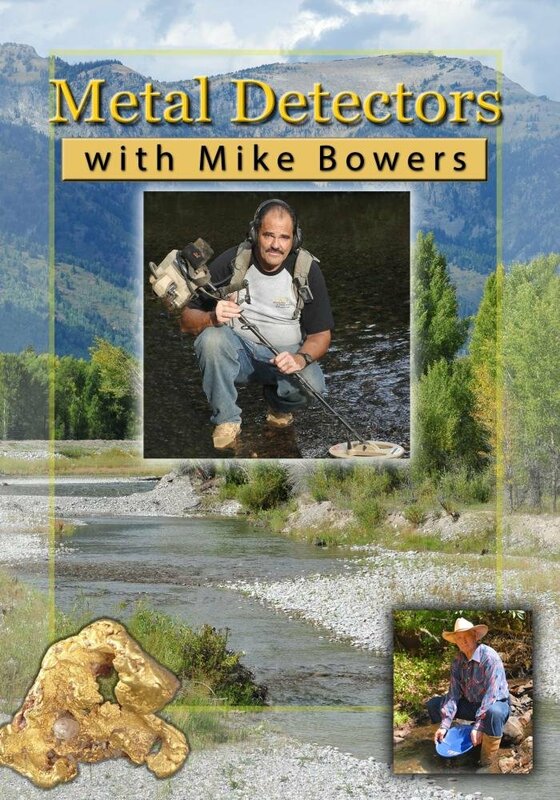 Don’s Gold World brings its second DVD on gold prospecting – metal detectors. This video features Mike Bowers, the premier expert in metal detectors, who shares his secrets for discovering earth’s hidden treasure – gold! Mike describes the different types of detectors, coil sizes and the role they play in finding gold. 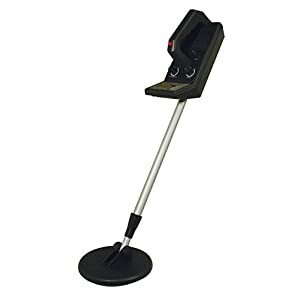 He also explains why having two types of metal detectors is better than one. Mike takes the viewer into the field with his metal detecting companions to discover gold while enjoying friendly competition. He explains how to avoid the pitfalls of mineralized soil commonly known as “hot rocks,” to help the viewer maximize the search for gold. 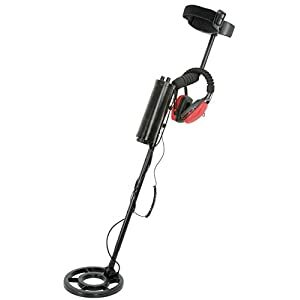 Today’s metal detectors are sophisticated, requiring more knowledge to operate. With 30 years of experience, no one knows more about them than Mike Bowers. 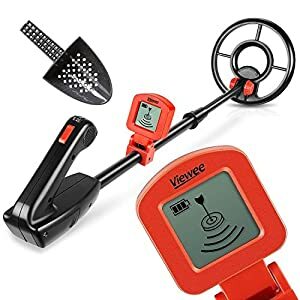 Sit back and learn everything you ever wanted to know about metal detectors and then go find gold! This second DVD from Don’s Gold World and TVL Video is on metal detectors. 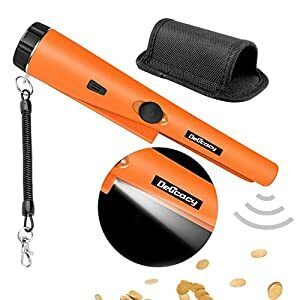 After following Mike Bowers’ instructions with a metal detector, use the gold discovered with it to pay for all your equipment and a new vacation!